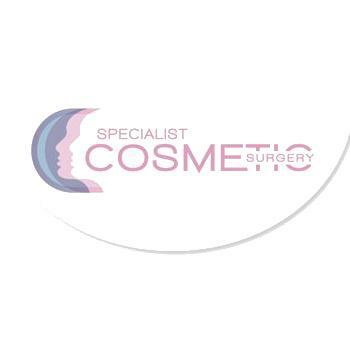 Specialist Cosmetic Surgery is among the leading cosmetic surgery provider of Newcastle, Australia. They offer various treatments like vaser liposuction, breast implants, tummy tuck, face lift, eyelid surgery, arm lift, labiaplasty, cosmetic surgery etc. The best feature about their service is that they possess a highly proficient team of doctors. They have a proven record as far as offering cosmetic treatments is concerned. Their remuneration charges are reasonable. The customer service offered by them has been appreciated by clients.